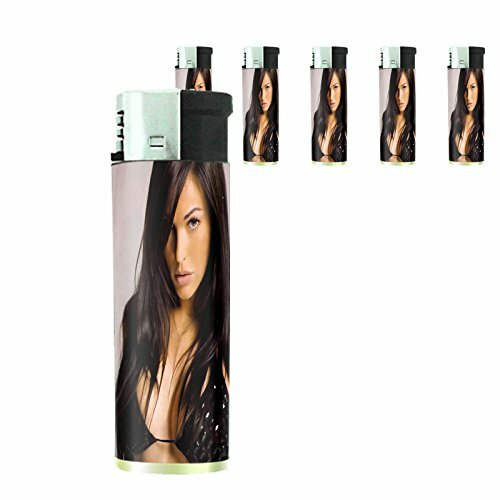 You are buying a set of 5 lighters. These lighters come filled and ready to use, buy they are refillable, but are collectible for their artwork and uniqueness. These lighters are widely collectible. The lighters are custom made to order.